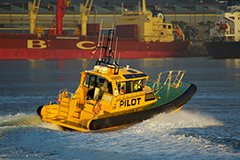 Pilotage is compulsory for vessels of greater than 30m in length or those required by the Harbour Master. 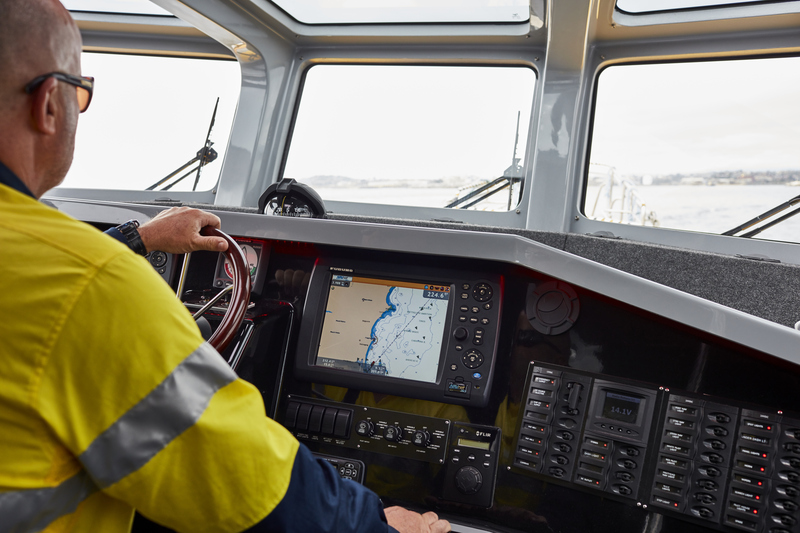 An exception is for those vessels exempted by section 75 of the Marine Safety Act (NSW) whose master holds a valid Pilotage Exemption Certificate that applies to that port and vessel. Information can be found under Harbour Master’s Directions. 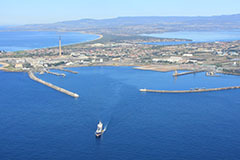 Harbour Master means a person appointed as Harbour Master for the port of Port Kembla under Part 7 of the Marine Safety Act 1998 (NSW) and includes, in relation to a function of the Harbour Master under the Marine Legislation, a person appointed under Part 7 of the Marine Safety Act 1998 (NSW) to exercise that function. 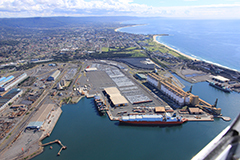 Ships Masters are reminded of their obligations under International, Federal and State legislation with regards to safe navigation and conduct of their vessels at all times within the Port of Port Kembla and its approaches. Ships Masters are required to conform with instructions given by the Harbour Master (or the delegated authority) and adhere to the Port Instructions and Parameters issued by the Harbour Master. Please also note AMSA Marine Notice 16/2009 (expected actions of Bridge teams in Australian Pilotage Waters).